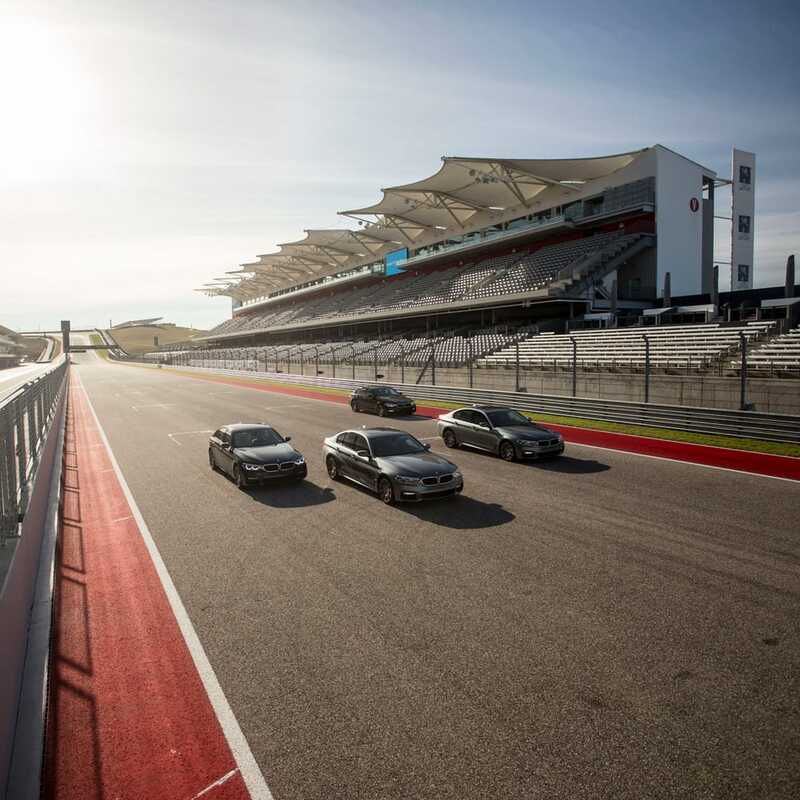 BMW tapped Apex to create an immersive training experience that instilled confidence in demonstrating key features, technologies and performance advantages of the 7th generation BMW 5 Series. 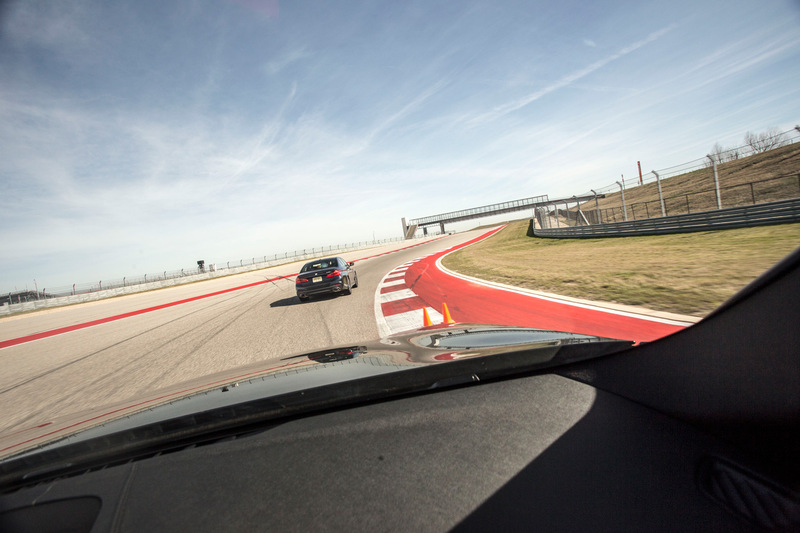 Our solution got back to the basics and returned to the core of what makes a BMW a BMW. The goal was to deliver an authentic brand experience with maximum behind-the-wheel time, resulting in stories that would be shared back at the Centers. 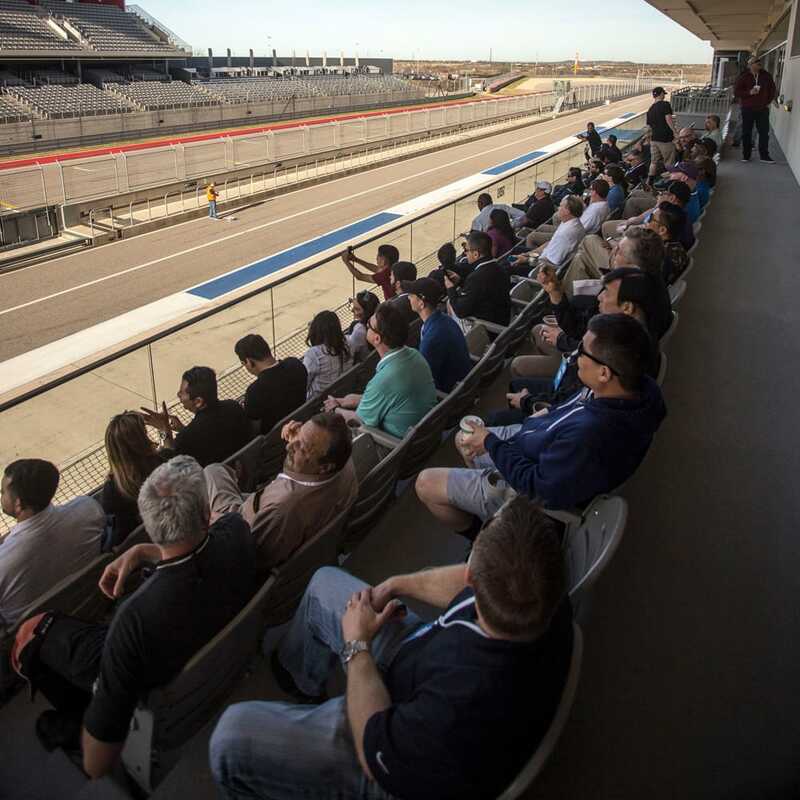 To do this, we proposed one central destination venue: Circuit of the Americas. We called the program BACK TO THE TRACK. 100% of the participants rated this a 5-star training experience. 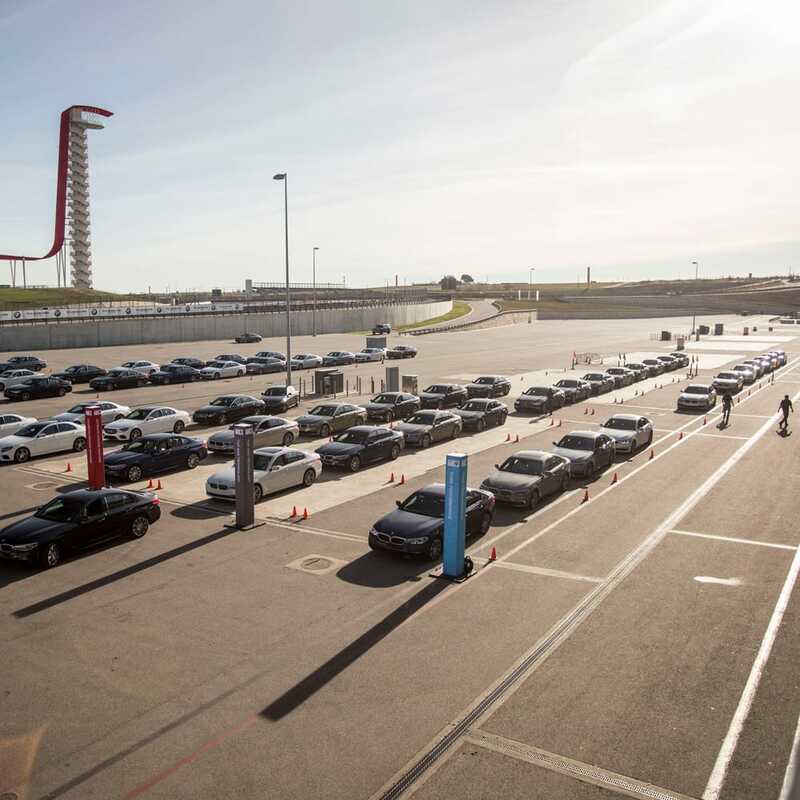 99.5% of the participants said they agreed or strongly agreed that they were given the knowledge and experience to confidently demonstrate the new 5 Series with customers against the competition. 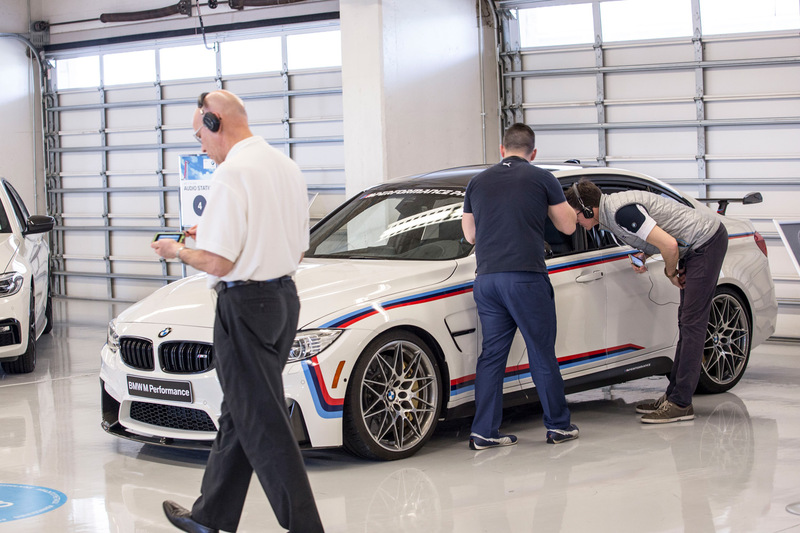 99.7% of the participants felt appreciated by BMW and expressed strengthened enthusiasm for the products and services they sell.